The Victorians Institute sponsors an annual conference for humanities scholars and students to share new work in Victorian studies. 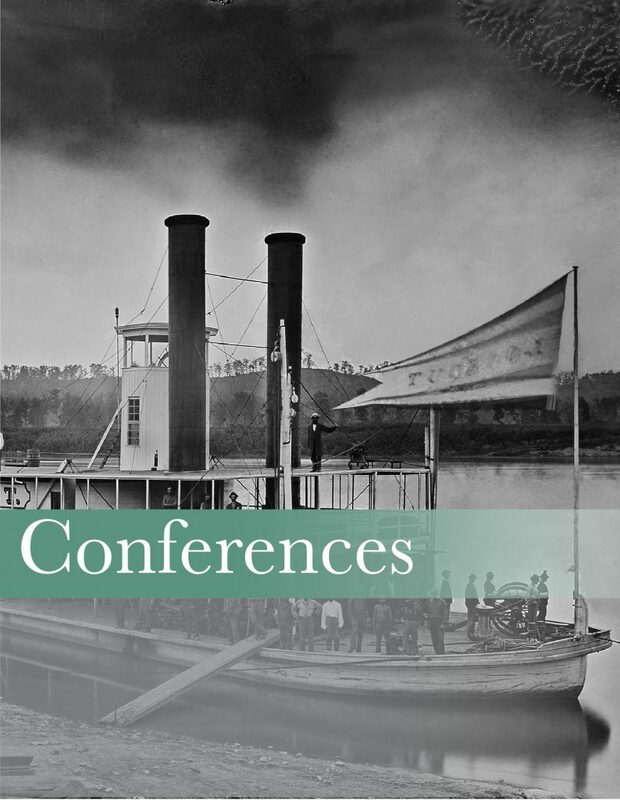 Held at participating institutions across the southeastern US, the conference attracts international participation and has concentrated on a range of relevant themes. At each conference, the Victorians Institute endeavors to provide travel grants for graduate students and/or independent scholars who need financial assistance. Additionally, graduate students are encouraged to submit for the Patrick Scott Prize, given for the best graduate paper presented at the annual conference, and including a $500 cash prize as well as an opportunity to revise for publication in the Victorians Institute Journal. 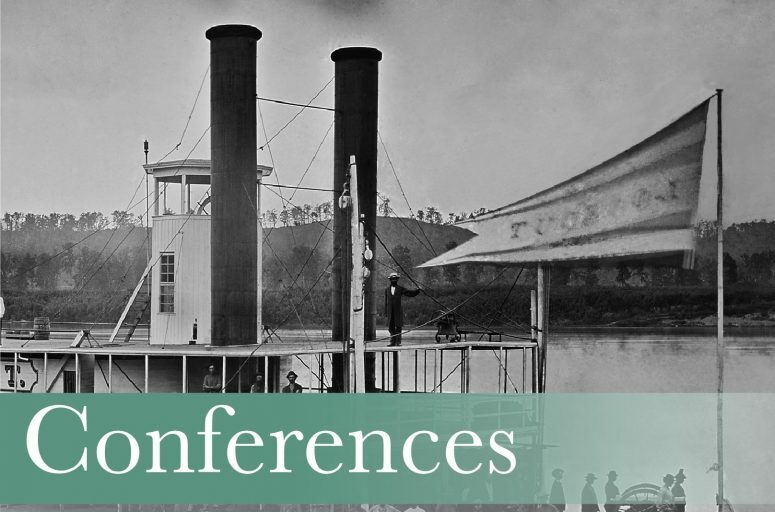 Transatlantic Connections: Africa, the Caribbean, the Americas, & Victorian Studies will take place from October 31 – November 2, 201 at the Francis Marion Hotel in Charleston, SC. Please see the CFP for instructions on submitting to the conference. Future conferences are planned for Charlotte (2020) and Atlanta (2024). If you would like to host a Victorians Institute conference, please get in touch!